New Precision Training Medical Medi Run-On Bag Multi-Sports First Aid Physio Kit. Complete with F A standard pack contents. 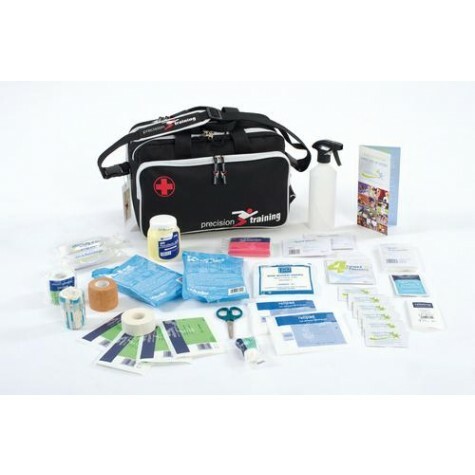 Comes with First Aid kit Medi Kit A. Size 37.5 X 22 X 25 cms.